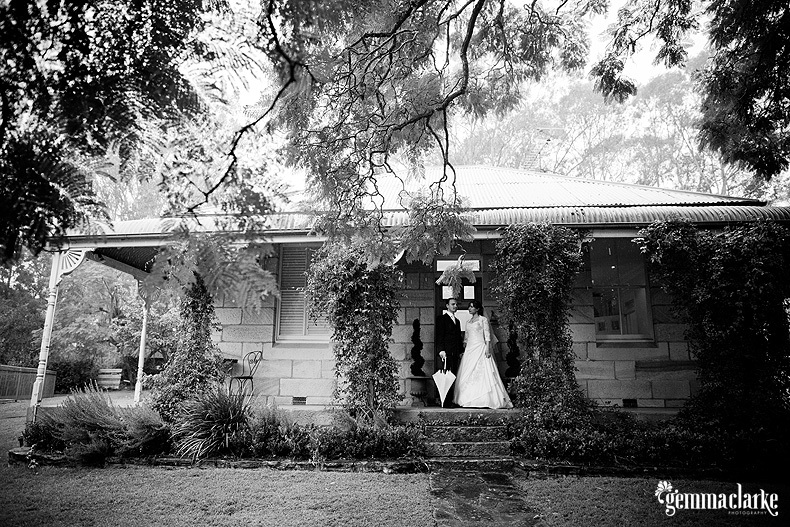 Nestled away in the glorious bushlands of the Hawkesbury and yet only ten minutes from historic Windsor, The Chapel is our well kept secret. Surrounded by the beauty of nature you could spend many an hour gazing into the wonderful gardens that provide the vista for your next getaway. Inside offers just as much to look at with a smart and sophisticated style that is so warm and inviting you won’t be able to wait to settle in. Enjoy a glass of wine by the fire in the cooler months or throw open the doors to the balcony and watch the birds play with a glass of bubbles when it’s warmer. 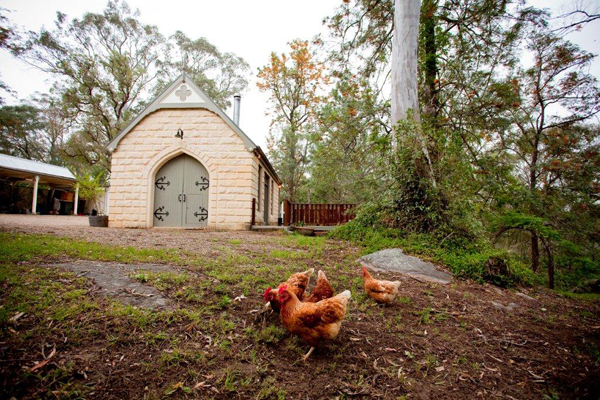 The Chapel is set amongst the gardens of an historic sandstone farmhouse that is a private residence but as you drive up past the horse paddocks you’ll realise that with the exception of the odd chook walking by, your privacy is assured. With St John’s Church, Tizzana Winery and the beautiful Kurrajong village only a short drive away, there is much to do when you stay at The Chapel but with the abundant beauty that surrounds this place you may find yourself wanting to do nothing at all. We look forward to welcoming you to The Chapel soon. Located in the heart of Windsor in a beautiful character building, our Cuppits Cottage apartment offers a travelling family much comfort and space. Features include brass fixtures, heritage lights and ornate ceilings. With our decoration stamp of cow hides and vintage rattan you will be met withall the comforts that you would expect in a five star hotel. 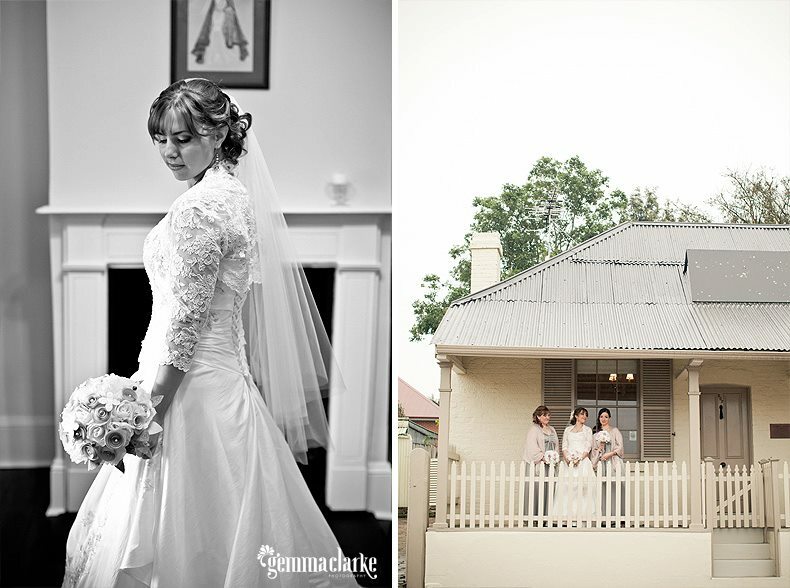 Being the same location as Windsor cottage, this gives families and wedding parties great opportunity to stay close together. 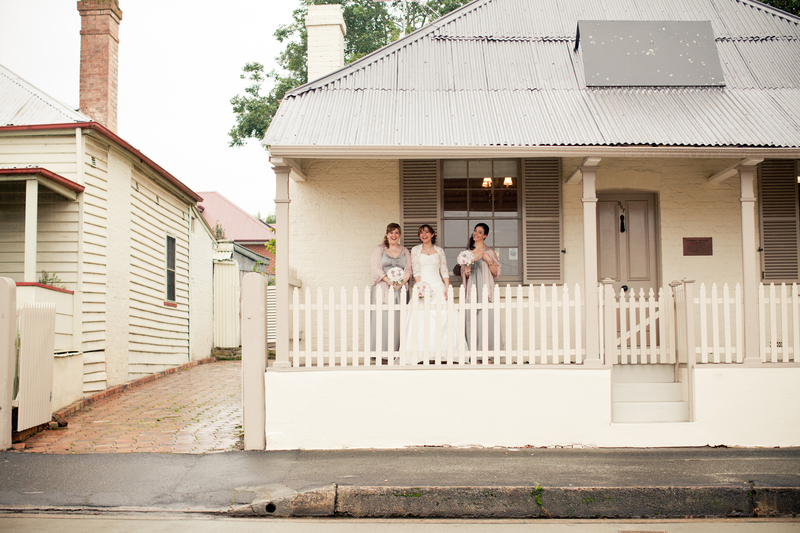 It’s only a short walk to shops, cafes and the Hawkesbury river.